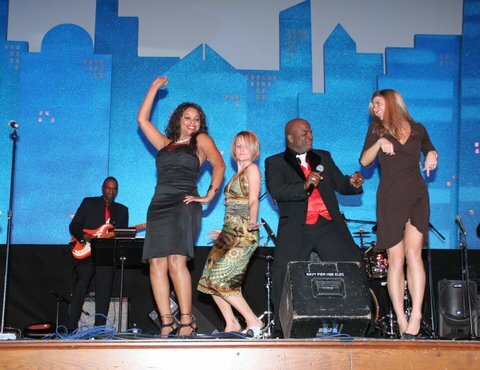 The Ultimate Groove Band is a very classy, high energy ensemble. 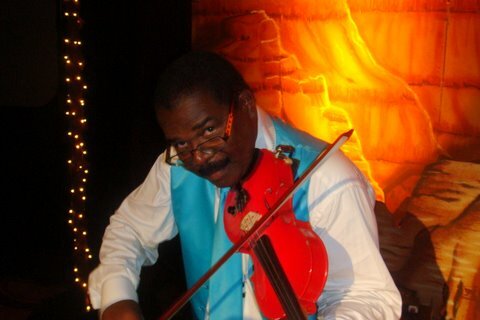 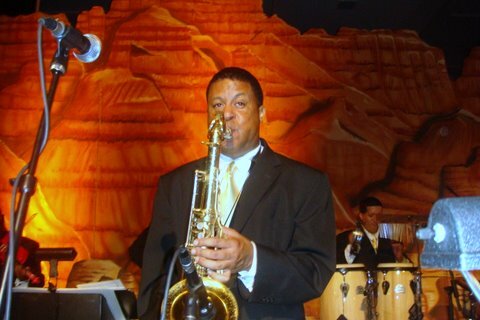 Specializing in providing the ultimate musical experience for your corporate events, weddings, bar/bat mitzvahs, etc. 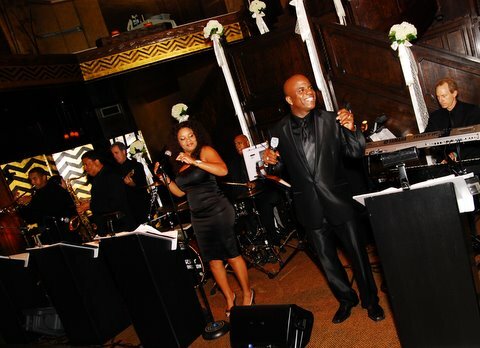 The Ultimate Groove Band will take you and your guests on an unforgettable musical journey, mastering the sounds of Jazz, Swing, Blues, Classic Rock, R&B, and Current Top 40 & Hip Hop. 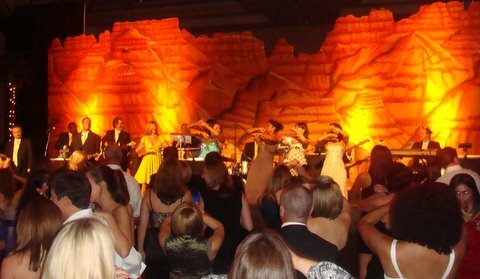 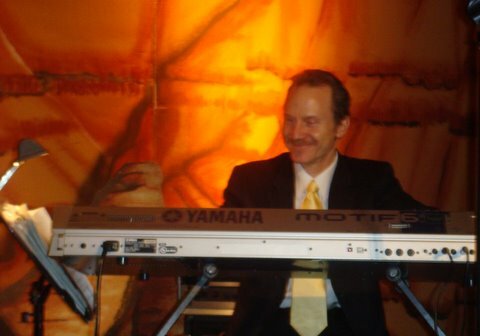 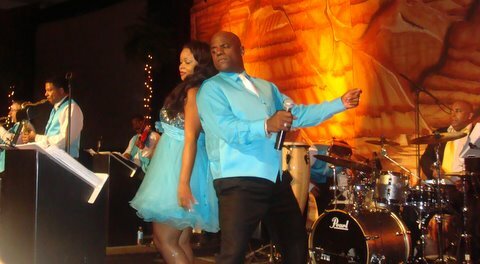 Because of their musical versatility, special attention to details and ability to facilitate the flow of events, they have been the trusted wedding and corporate band, providing 15 years of excellent service to The Los Angeles, Palm Springs, Beverly Hills, Santa Barbara, San Diego and Orange County areas. 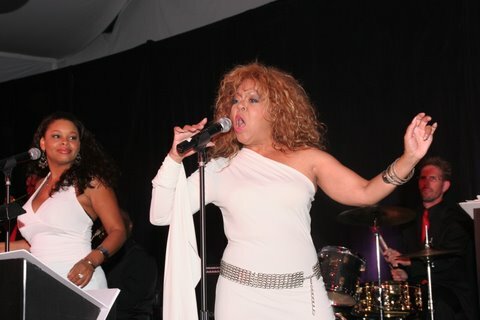 They are a group of professional musicians who have toured and or recorded with major recording artist such as, Stevie Wonder, Earth Wind & Fire, David Foster, The Pointer Sisters, Juan Gabriel, Natalie Cole, Barry White, Josh Groban, Kenny “BabyFace” Edmounds, Diana Ross, Ray Charles, Bruce Hornsby, Celine Dion, Toni Braxton, Carole Bayer Sager……. 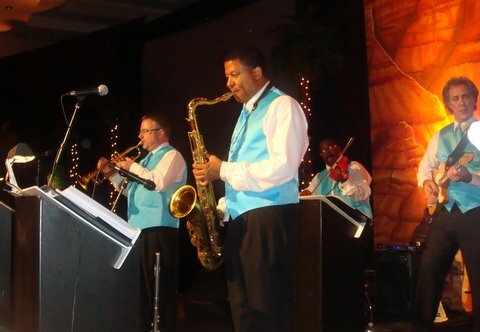 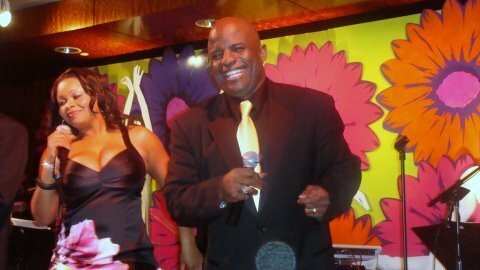 If you’re looking to have an unforgettable celebration, The Ultimate Groove band is your Band!